Wm. Bronner & Son Contractors, Inc. has become one of Mid-Michigan premier builders. Our clients have discovered the great value and service we provide on every job, large to small. 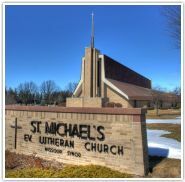 Scroll through our gallery to view the facilities we have constructed. 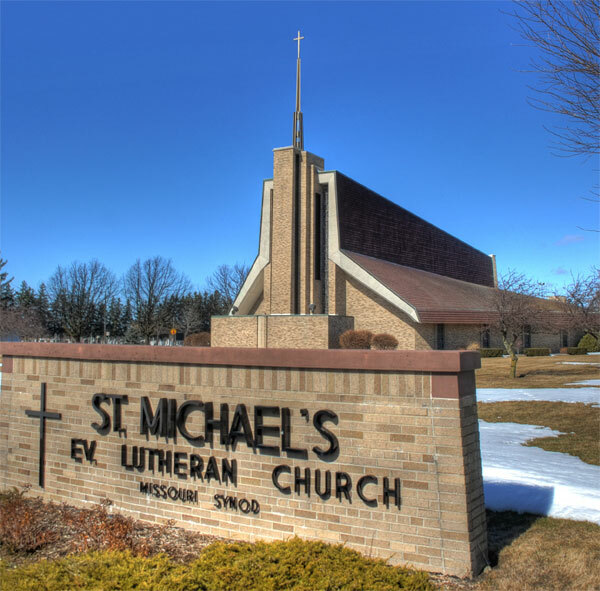 St. Michael’s Lutheran Church was a very interesting project and extremely challenging. It at this time we need to find bricklayers that lived up to our standards. During excavation of the basement, there was a major rain storm, luckily the Richville Fire Department was nearby with some large pumps. In later years, and as enrollment in the school increased classrooms, a kitchen and cafeteria was added. The gym was also enlarged at that time.